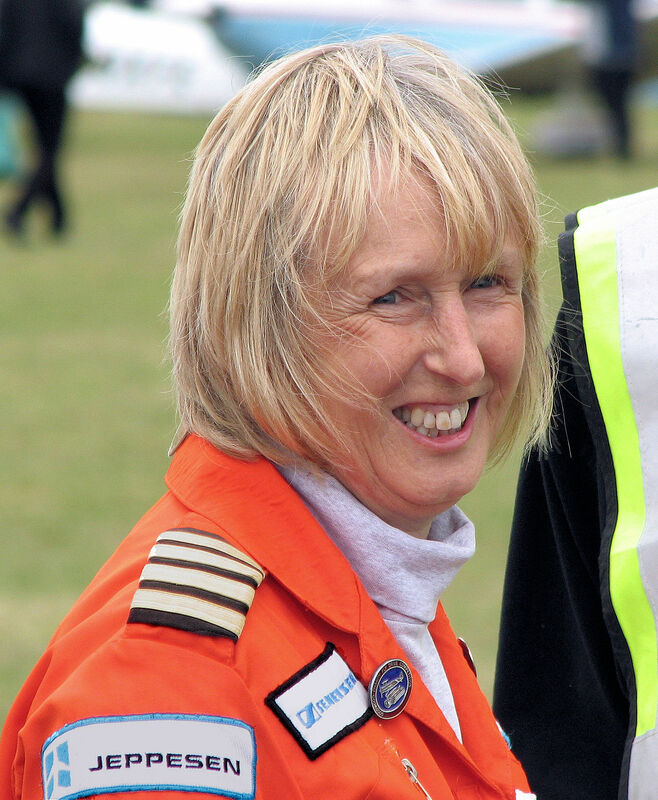 Pioneering Aviator Polly Vacher visits the University campus on International Women’s Week! 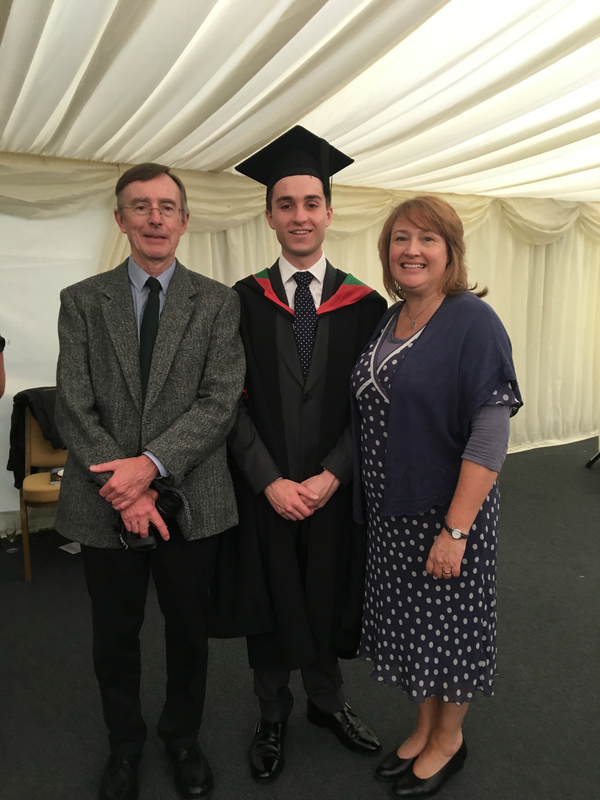 Back in August 2017 we shared our good news story about how the Systems and Engineering Building at University of Reading (the permanent home of the Knowledge Transfer Centre) was renamed in honour of the inspirational Polly Vacher MBE (you can still read the story here: https://goo.gl/4kjqVj). On Monday 5th March 2018, Mrs Vacher provided staff and students with an incredible lecture at Whiteknights campus, where she was interviewed by the Vice-Chancellor, Sir David Bell. This special event was in memory of Edith Morley, the lecture itself taking place in the Edith Morley Building. Edith was believed to be the first woman to be awarded the title professor in an English university, and was an inspiring and motivating force for the young people around her. Over 100 years on, we were honoured to celebrate this extraordinary part of our heritage and welcome Polly to help inspire young women to achieve great things today. Prior to her amazing talk, Mrs Vacher enjoyed a guided tour of the University campus, and we felt incredibly privileged for her to have visited the building named after her, and meet us all in the KTC! Polly Vacher MBE is a true inspiration to the young women of University of Reading, and was the perfect person to have visited us on the week of International Women’s Day.